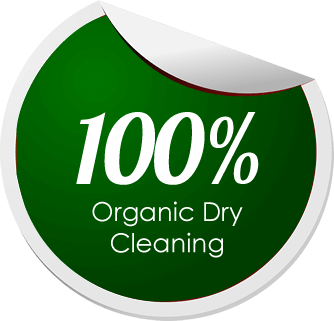 Organic Cleaning is the best way to clean the most important dress in your lifetime. 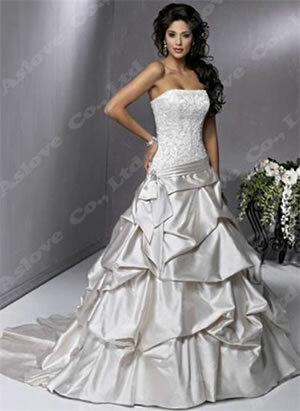 Give us the chance to preserve the best day of your life. 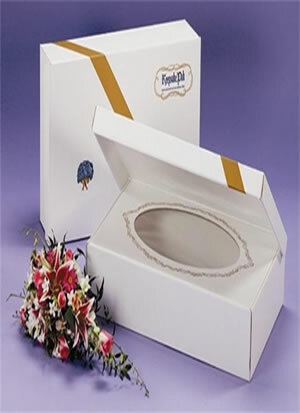 We offer acid free Preservation box and paper, perfectly sealed with viewing window all the special trimmings . Organic & Hand cleaning. Please, you didn't have a discount wedding so don't have a discount Dry Cleaning & Preservation to the best dress in your life. 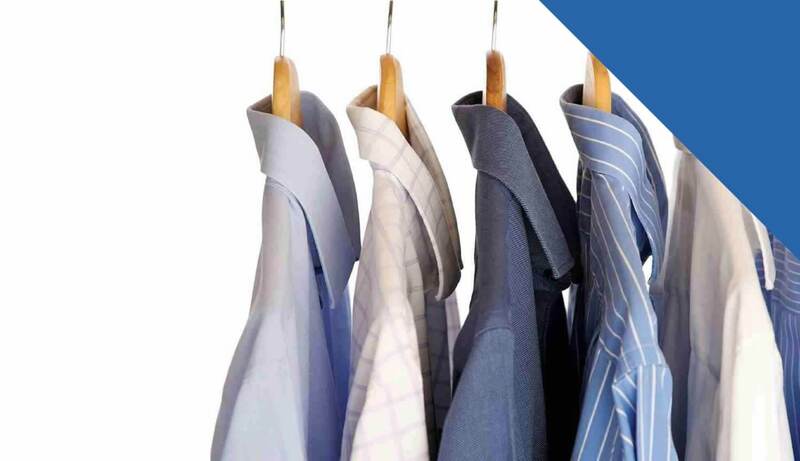 $10 off first time order! Copyright © 2019. White Dove Dry Cleaners.